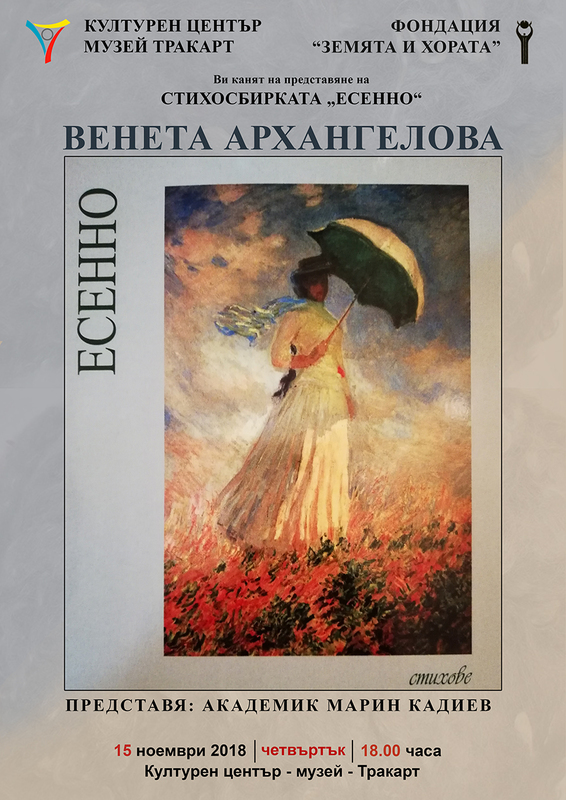 Veneta Arahangelova challenges everyone, touched her exquisite verse to disagree with herself, to transcend the realm of reality, to overcome her imperfect human nature and to justify and prove her constructive human purpose. 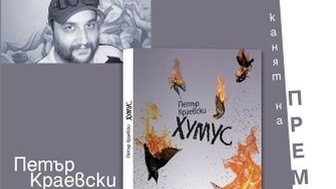 The poetry collection was presented by Academician Marin Kadiev. The show combines theater, cinema, photography, fine arts, dance, music and the endless love of the team! “SINKING” is a glass ball in which we live and want to let the viewers! 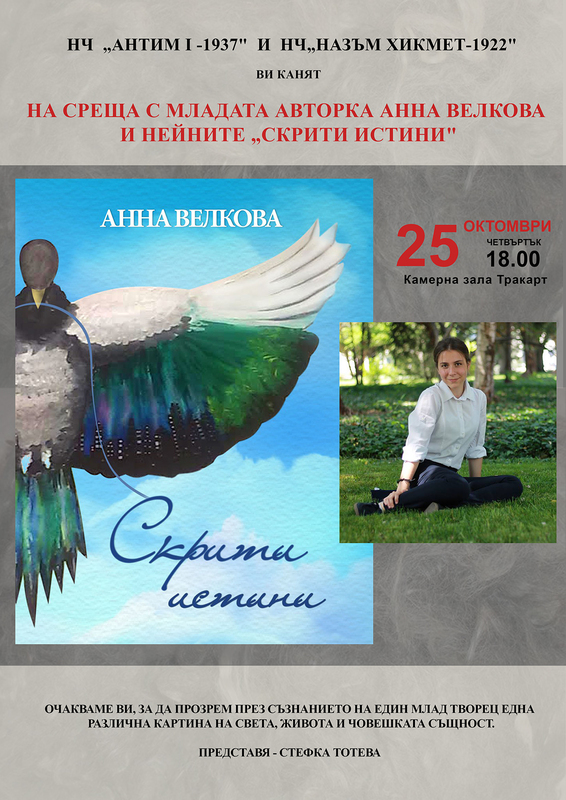 Author of the poster and the advertising flyers – AJ Petkov. The “Technology Dependency” workshop was organized by a representation of Yeshilai in Bulgaria. Lecturer on the topic was Ms Melike Shimsek, Chairman of Yeshilai Consultancy Center “YEDAM” Turkey, and special guest was Professor Dr. Emine Ahmetoglu – Member of the Management Board of “Yeshilai”. Yeshilai is one of the first public organizations in the Republic of Turkey, founded in 1925, with representations in more than 40 countries where they work with similar organizations regardless of their faith, language, ethnicity, etc. 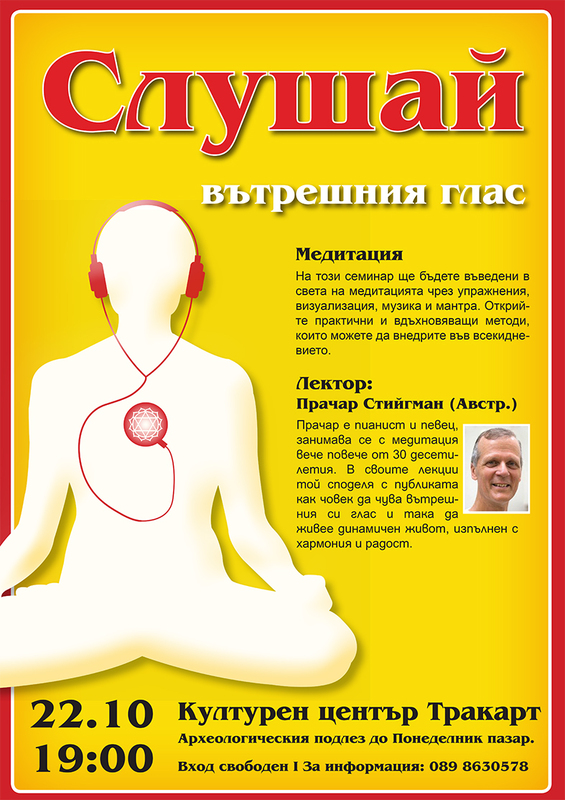 Recently the organization has representation in Bulgaria as well. The Chairman of “Yeshilai” Bulgaria is Mr. Ahmed Phelivan. Slavolyub Galic – Gianni (1954) is a citizen of Kragujevac. 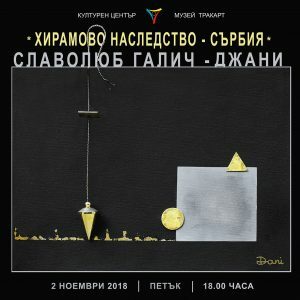 In his work he uses noble materials, giving them spiritual and artistic value.For more than 30 years, he has been the owner of an independent art gallery / workshop – the center of an unspoilt spring of earthly and heavenly beauty. As Gianni himself points out, his creative spirit is based largely on the traditions of the Serbian medieval and Italian schools for the processing of precious metals and for the production of artistic objects, emphasizing in particular the influence of the forgotten school of art “Prizren”, whose tradition, unfortunately, was interrupted by the arrival of the Turks on these lands. In 1995, Gianni was the first jeweler designer to join the Association of Artists of Applied Arts and Designers of Serbia. 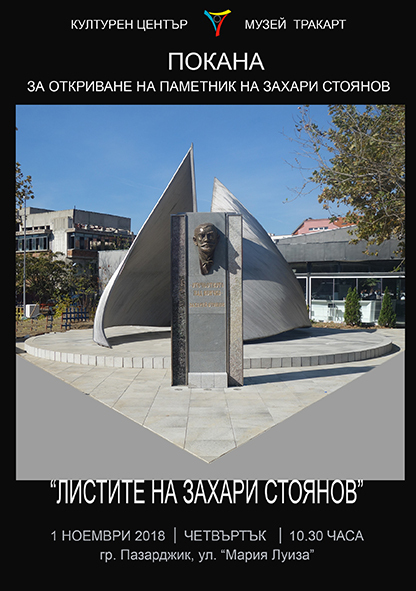 On the day of the Leaders of the Bulgarian Nation in the city of Pazardzhik, the monumental sculptural composition “THE LETTERS OF ZAHARI STOYANOV” was opened on the design and performance of the artist GEORGE TRAK. It has synthesized the image and the form so that the modern expression and messages are a purposeful suggestion for development and flight to everyone touched by our close history. The idea to create the monument is to theInitiative Committee comprising the Trakia Lodge – Orient Pazardzhik and the Association of Private Entrepreneurs and Employers, city of Pazardjik and private individuals. 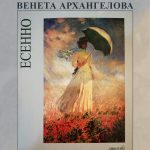 The ceremony was attended by Mr. Todor Popov, Mayor of Pazardzhik, Mr. Yordan Kozhuharov, Deputy Governor of Pazardzhik, Mrs. Savina Petkova – Chairman of Municipal Council Plovdiv, Mr. Ivan Granitski, Publishing House Zahari Stoyanov – Sofia , Mr. Hrabar Stoyanov, a descendant of Zahari Stoyanov and dozens of citizens and students. “Antim I-1937” Primaryschool and “Nazim Hikmet-1922” Primary school and Trakart Cultural Center presented the young author Anna Velkova and her “Hidden Truth” at the Plovdiv audience in Trakart Hall. 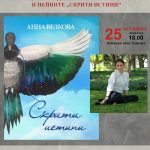 Ana shared her thoughts about writing and invited us to see through a young artist’s mind a different picture of the world, life and human nature. 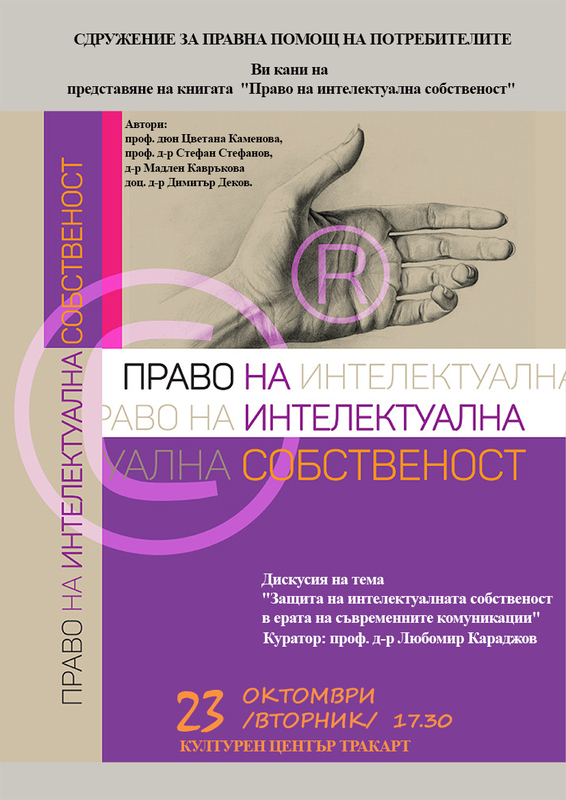 The Association for Legal Assistance to Consumers presented the book “Intellectual Property Right” with authors Prof. Tsvetana Kamenova, Prof. Dr. Stefan Stefanov, Dr. Madlen Kavrakova and Assoc. Dr. Dimitar Dekov. 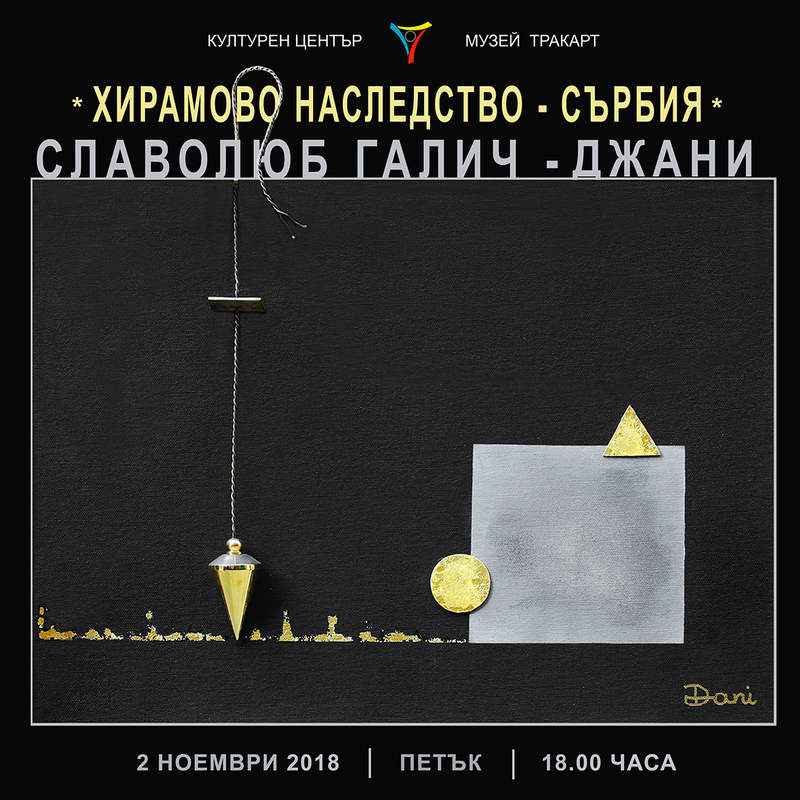 The Trakart Culture Centerin Plovdiv was visited by the authors and they familiarized the public with the legal frame work in the field of intellectual property and they explained that the text is aimed at a wide audience with interests in the issues of copyright and industrial property. 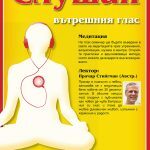 At this workshop the audience was introduced in to the world of meditation through exercise, visualization, music and mantra, with practical and inspiring methods that can be used in everyday life.